Nigeria’s Rivers United lost maximum points in Saturday’s Caf Confederation Cup clash at Kampala City Council Authority. It was their third match in the group stage of the competition. KCCA went ahead in the first half after Derrick Nsibambi’s effort was deflected into the net by Rivers United captain, Festus Austin in the 15th minute. 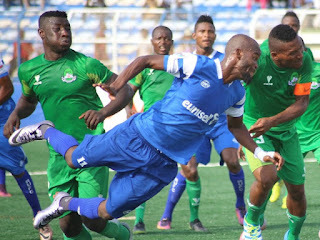 However, Rivers United equalized in the 33rd minute when Bolaji Sarkin beautifully connected a pull-out from John Odumegwu. The Kampala side eventually got their second goal on 71 minutes when Nsibambi was left unmarked and he wasted no time to put the ball behind goalkeeper Abiodun Akande off a free-kick to complete his brace on match day. 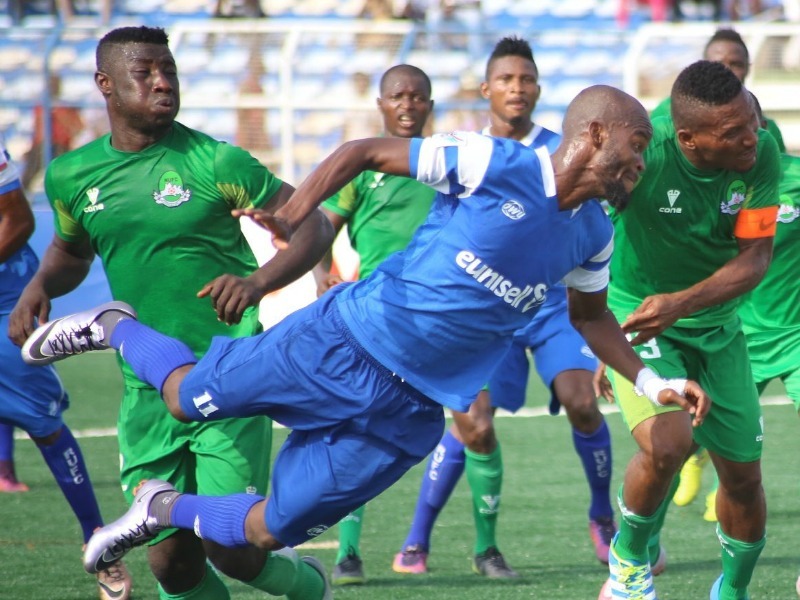 Saturday’s defeat leaves Rivers United at the bottom of the log. In the other match of the group, Moroccan side, FUS Rabat defeated Club Africain 2-1 at home to move to the top of the log. 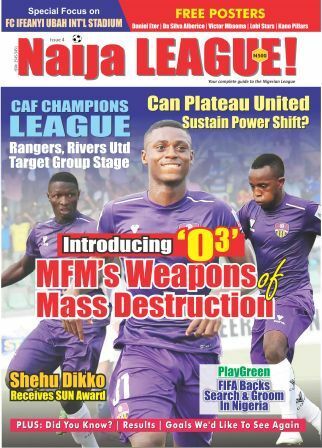 The Nigerians welcome KCCA in their next match at home, on June 20.